Can you pay £ 372,60 for the comfort of one week? Yes that ridiculous amount for one week. 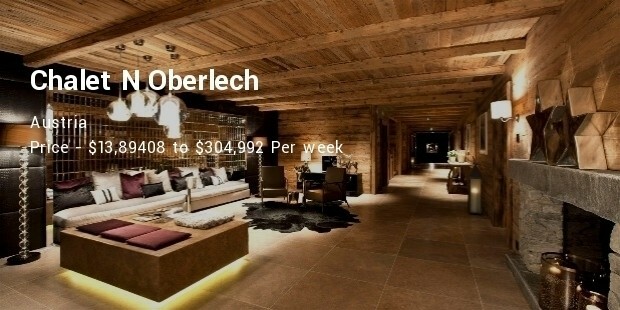 But they pay that ludicrously ridiculous amount to enjoy at these heavenly ski chalets. Your seven days are bound to be the experience of living in a paradise. The lodge with all the comfort you can ever desire. 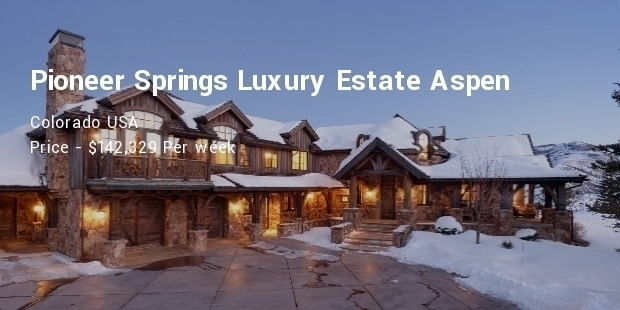 Here we have enlisted the ten most expensive ski chalets in the world. Yes, you read it correctly. 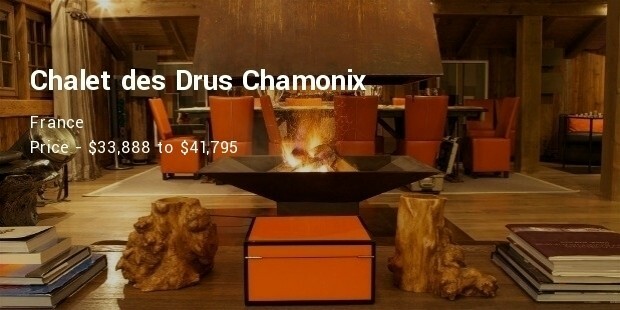 All prices are for the whole chalet for one week. 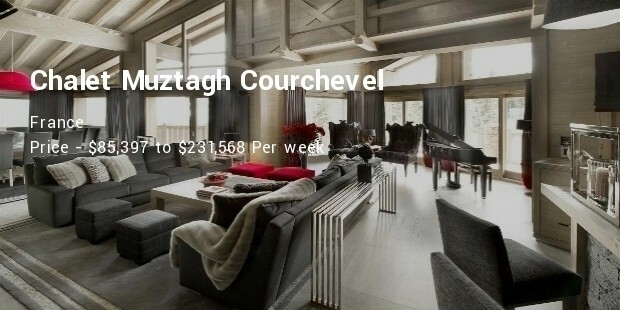 What you get after splashing the enormous cash in the exclusive resort is a massive indoor pool, a very private bar or a nightclub, two huge bedrooms of 100m2 each, a steam room, a snooker table,cinema, massage and a lot more. 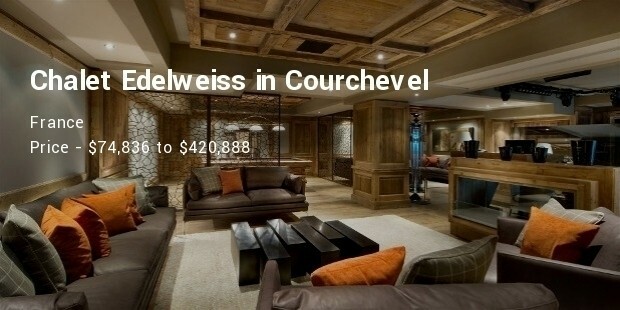 This ski chalet is the most expensive chalet ever booked. Can you spend this much cash just for the fun of a week? This mesmerising piece of beauty belongs to Sir Richard Branson and sleeps 16. You have to pay that hefty amount of money for half board and all drinks which includes house champagne too. 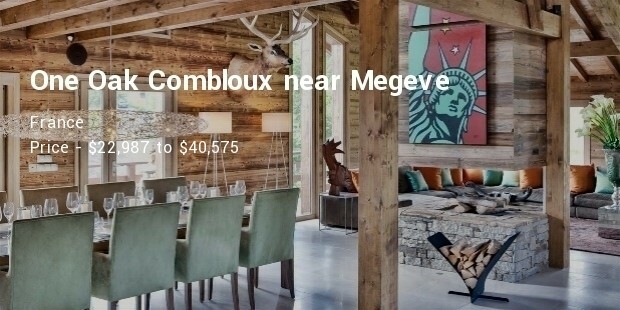 Calling this lodge "enormous" will be an under statement. It's much more than that. It is spread over five floors with all those things you can ever imagine. This is built with bulletproof glass. All suits contain 3Dimensional TVs, spa, a breath takingly brilliant ice fountain, salt gallery steam bath and all that you can ever expect in a lodge. There's an elevator to the slope too. 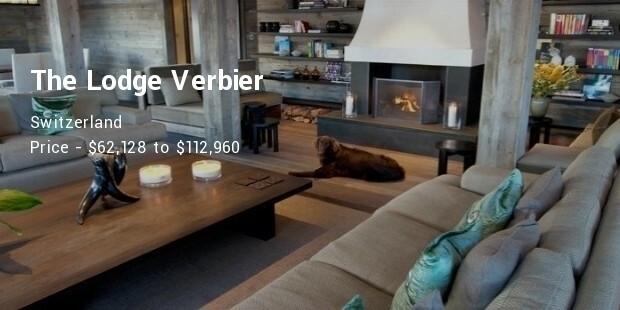 This is one the best skier with serious money. You get a private cinema, wellness area, swimming pool, bar table. 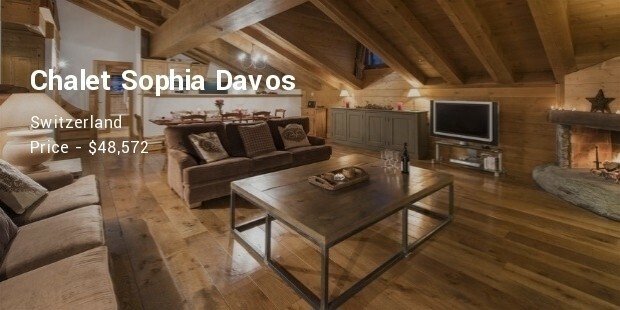 It is the timber-framed Chalet Bighorn. It has its central, triple height, open-fired great room. It also includes a hot outdoor bath tub and a driver. 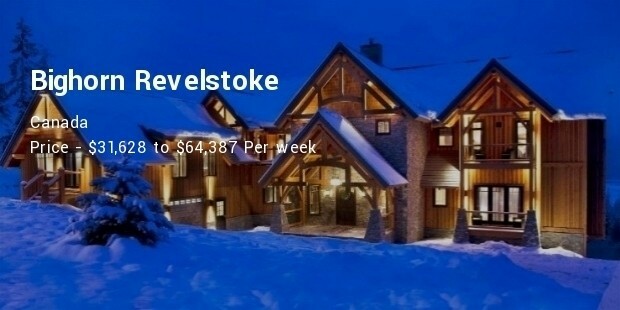 If you have the cash to buy these most expensive ski chalets, you will most probably be booking them by now.